Background/Info: We here welcome a duo from the Northern part of France unleashing their debut album. 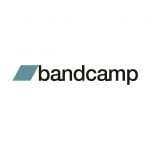 Manic Depression Records clearly seems to be the appropriate label for this band inspired by elements of electro-wave, cold-wave, post-punk and related genres. Content: “New Control” is a production inspired by the magic of the 80s music. Guitar and electronics create a perfect harmony of darkness joined by the somewhat cold and sterile female vocals of Rachel Biggs. Simon DAK is singing as well, but mainly playing the guitar awakens good-old cold-wave demons, which might remind you of bands such as The Cure, New Order, Poésie Noire ao. + + + : Dead Astropilots sounds pure vintage-like although with a little and more contemporary flavor on top of the songs. Even if it sounds old-school like the songs are also refreshing, reminding us the magic of the 80s. There’s this impressive duality between coldness and a kind of sterile sensuality resulting in a depressed, but enjoyable dark-pop music. The guitar parts are great and definitely one of the most essential aspects of the production. The album features 10 songs, but especially the last cuts from the B-side are absolutely brilliant. – – – : I don’t see real minus points at this work! 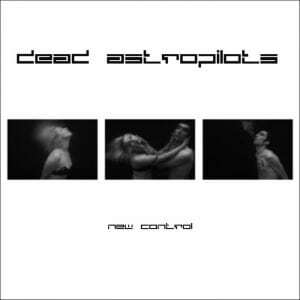 Conclusion: “New Control” is a phenomenal debut for Dead Astropilots. It’s a styled and nostalgic piece of music, which I highly recommend for all lovers of 80s new-wave/cold-wave and related genres. 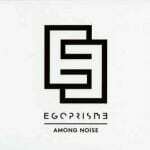 Best songs: “Go Home”, “Wild Fever”, “Gimme Some”, “Libertine Patrol”, “Soulbeats (Live)”,“Giallo”.